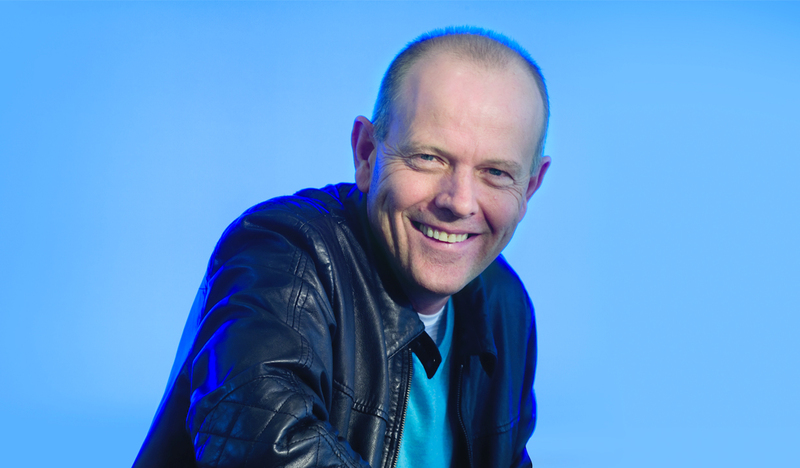 Mark Armstrong is one of the founding principals of Blue Sky and is well known in the design community. The company has grown into one of Australia’s leading design consultancies. Mark is an Industrial Designer who has developed an international client base including both government and corporate clients. He has received several Australian Good Design Awards and European IF Design Awards for lighting and consumer products. Design quality and innovation are key factors in the success of Mark’s personal career development. Blue Sky was commissioned by the Sydney Organising Committee for the Olympic Games to design the Olympic Torch for the 2000 Games. This project has become one of the Icons of the new millennium games and was a showcase of Australian design and technology.